Seating can be arranged to suit your individual requirements. 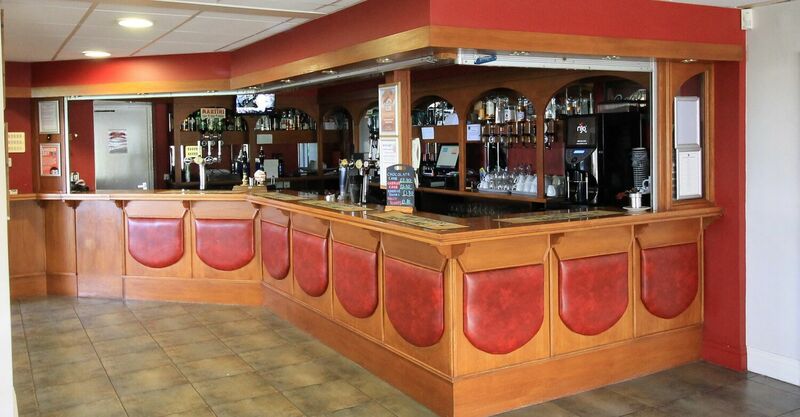 The bar offer a selection of fine wines, ales, soft drinks. 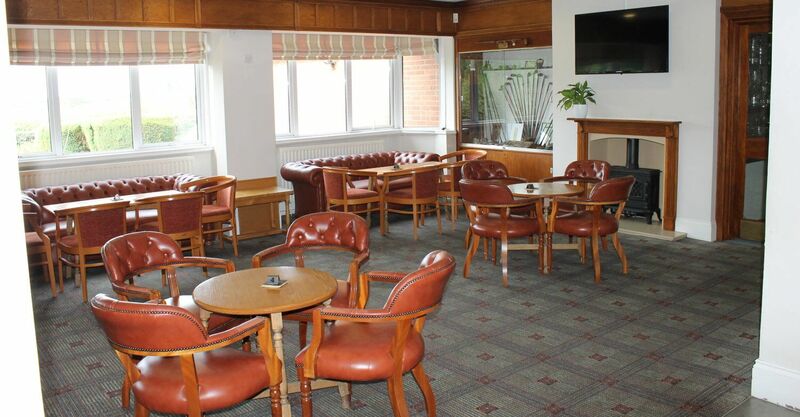 Here at Burton, you can relax before or after your round in the comfortable surroundings of our Clubhouse, where a warm and friendly welcome awaits you. We have Sky TV in the bar area showing Live sport. We serve a wide range of beverages and food, from a light bite through to a more substantial meal for the healthier appetite. These can be enjoyed in our Bar or Restaurant. There is a good choice of food on our menu and we can cater for vegetarians or those with special dietary requirements. 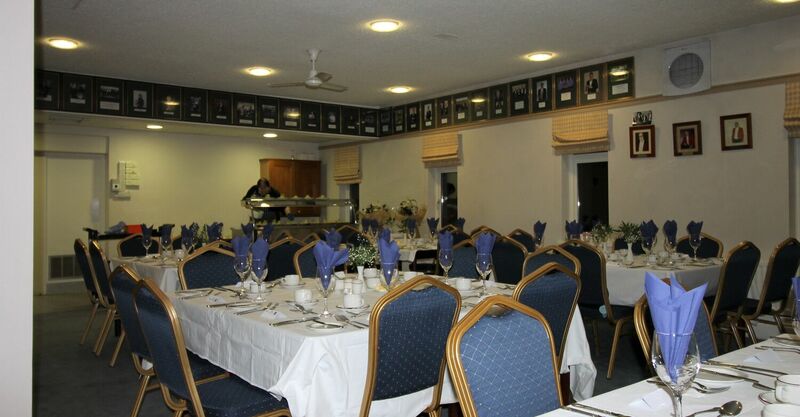 We also offer catering for private functions held at the club, so whether it is a sit down meal or a buffet that you require, we will be able to accommodate you and your guests. Visit or phone the office or our Events Manager (Liz Hughes) for more details. Please look out for the special menu evenings that we hold. They are usually advertised in our main foyer or by email if you are registered with us. 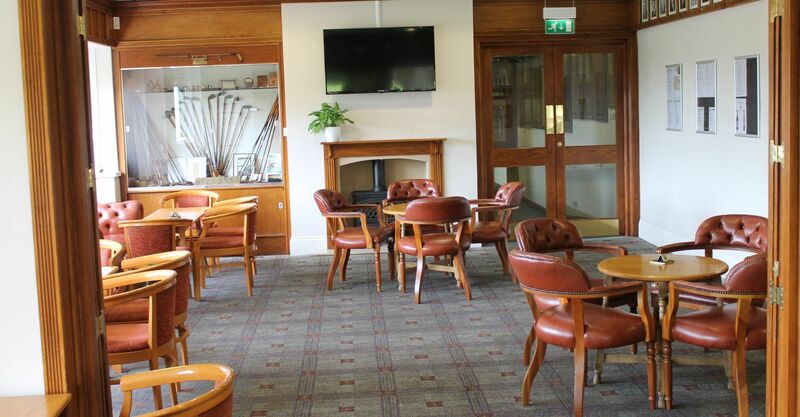 For booked events such as Committee meetings, Bridge club, Team Matches, Dinner evenings and external functions the clubhouse will remain open for the entirety of the event. 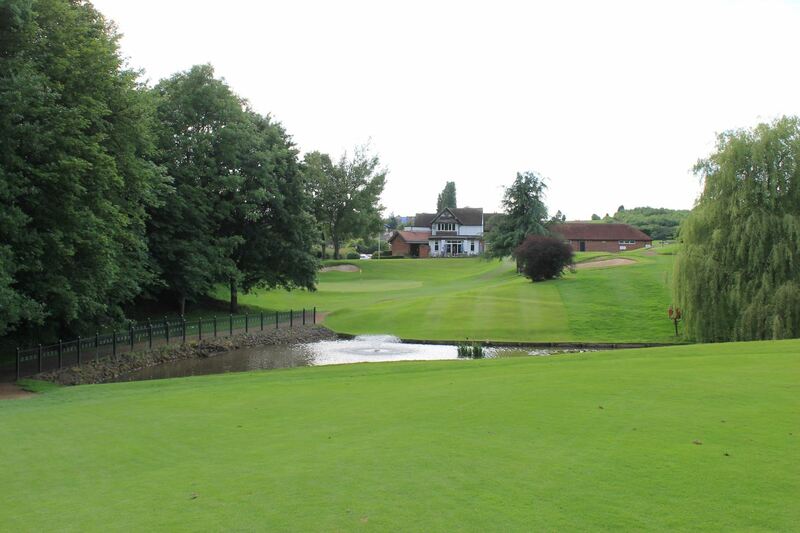 The clubhouse will also be kept open after these times on request by a large groups of members. In the event of bad weather the clubhouse may be closed earlier than advertised times however members will be notified by email. Once the clubhouse is closed the changing rooms will also be closed. If you wish to book a social event, private function or team match meal etc. please call the office for the latest prices and availability. 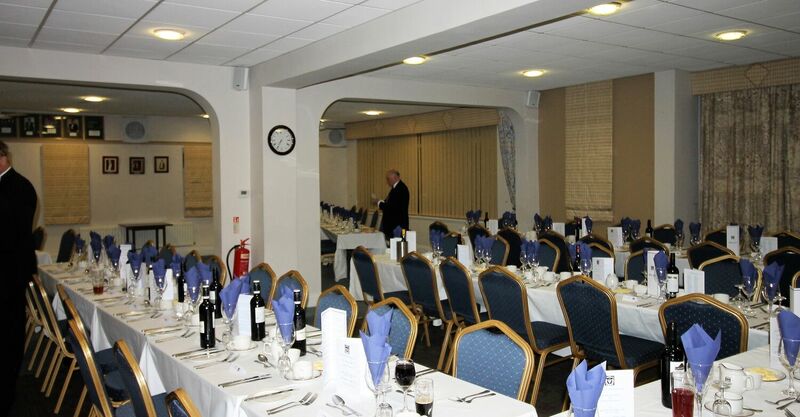 If you require a venue for your special event please call the office on 01283 544551 for availability and prices.